Jordan graduated from the University of Maryland, with a Bachelor of Science degree in Finance from the Robert H. Smith School of Business as well as a minor in Leadership studies. He holds an AAI (Accredited Adviser in Insurance) designation and is licensed in the areas of property, casualty, life, and health insurance. You can rest assured that when working with Jordan, your account will be handled with precision, attentiveness, and care. With the wide range of insurance carriers, we partner with here at Insurance Inc., we make sure that the proper coverages are in place, with competitive pricing. It is Jordan’s mission to form and sustain long lasting relationships with his clients as well as to ensure that they are properly positioned and protected when it comes to both their personal and commercial needs. 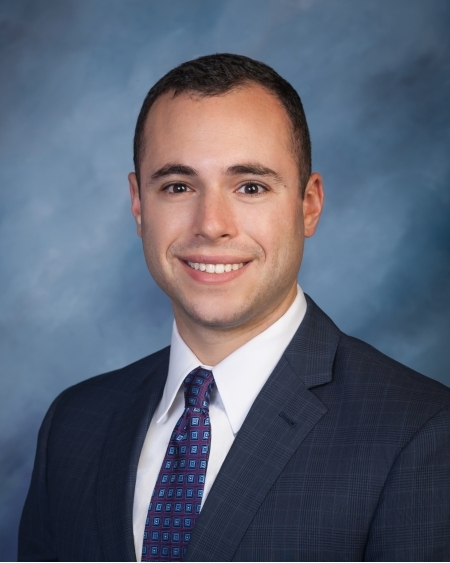 Jordan values putting himself in his clients shoes and treating each individual and business as if they were his own, allowing him to create personalized insurance programs tailored to their specific wants and needs. Jordan looks forward to meeting you and getting the opportunity to develop and execute the proper insurance program for you and/or your business.